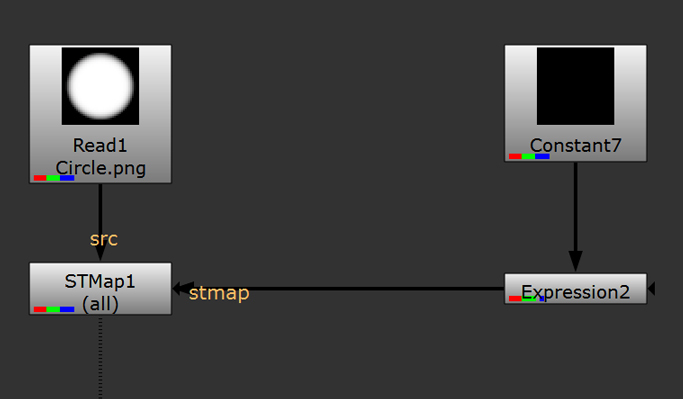 To create cool procedural textures in nuke, there is a pretty simple way to do that, all you need is an input image, a STMap-node and an Expression-node. 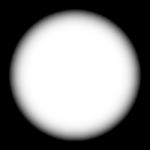 As source image we use a simple white circle. To get the result above we have do to a little trick. 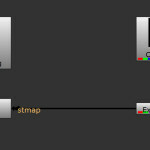 We create a fake uv-image and apply it to the STMap, to get the desired result. 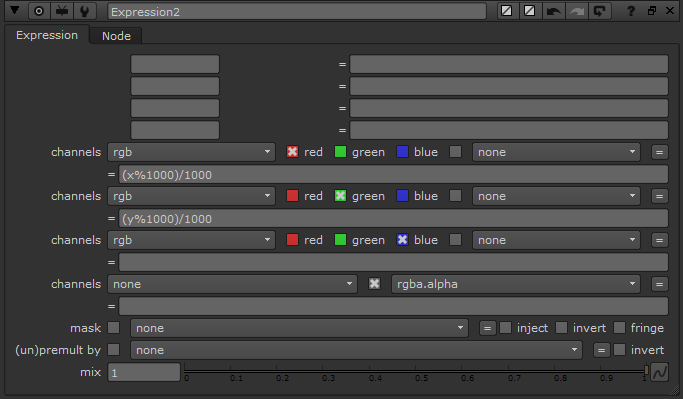 To create the UV-Map we use an Expression-node and some of the TCL-functions. We are going to use floor() and (x%y). It just rounds your numbers and cuts off the decimal digits. This is called modulo or modulus. It divides x by y, and gives you the remainder. 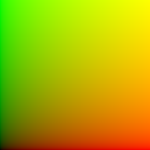 We have a red-gradient from right to left and a green-gradient from top to bottom. 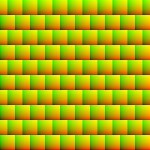 In this example, we used a 1000×1000 px Constant. 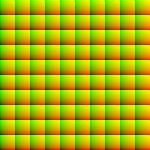 This gives us the remainder of the current x pixel divided by 1000. 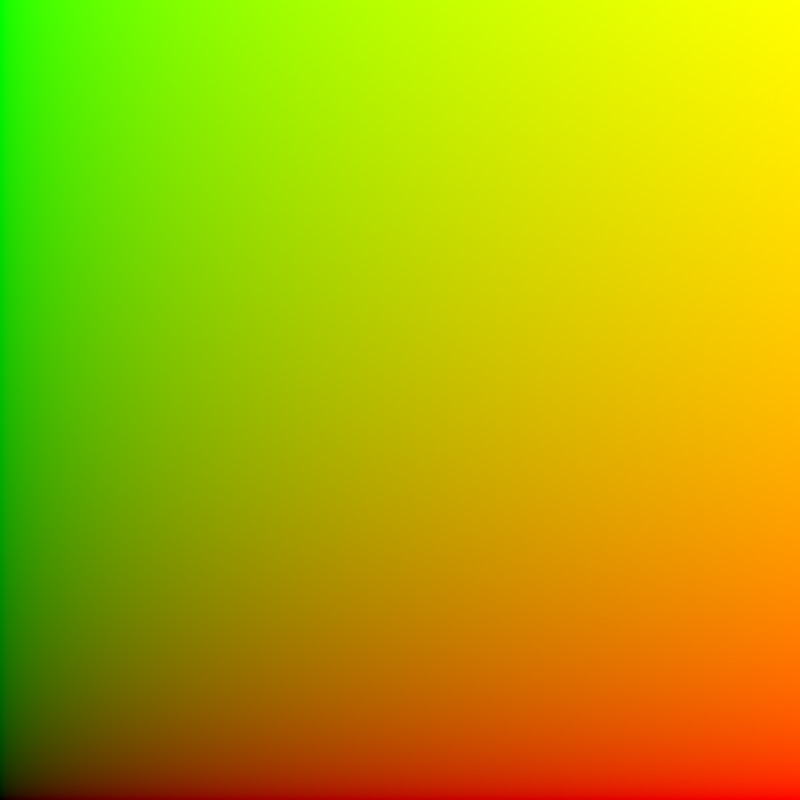 And to get a proper color representation we divide it by 1000. 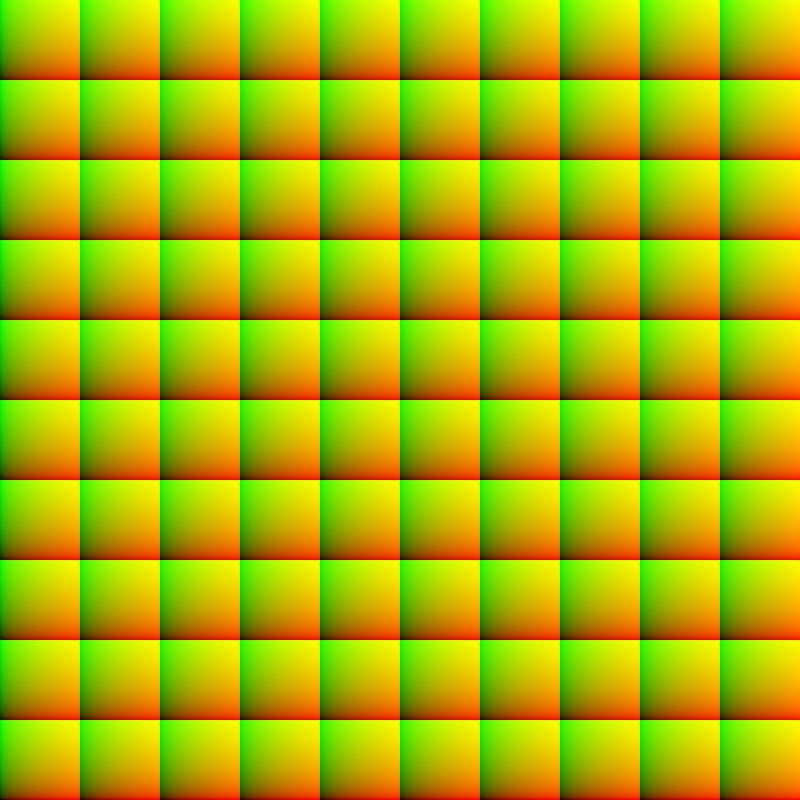 This gives us the same result, just with the y-pixel-value. Now we can start creating procedural textures. For example if we change the divider. So we can use 100 instead of 1000. This far, we could just use the Tile-node to get the same result. 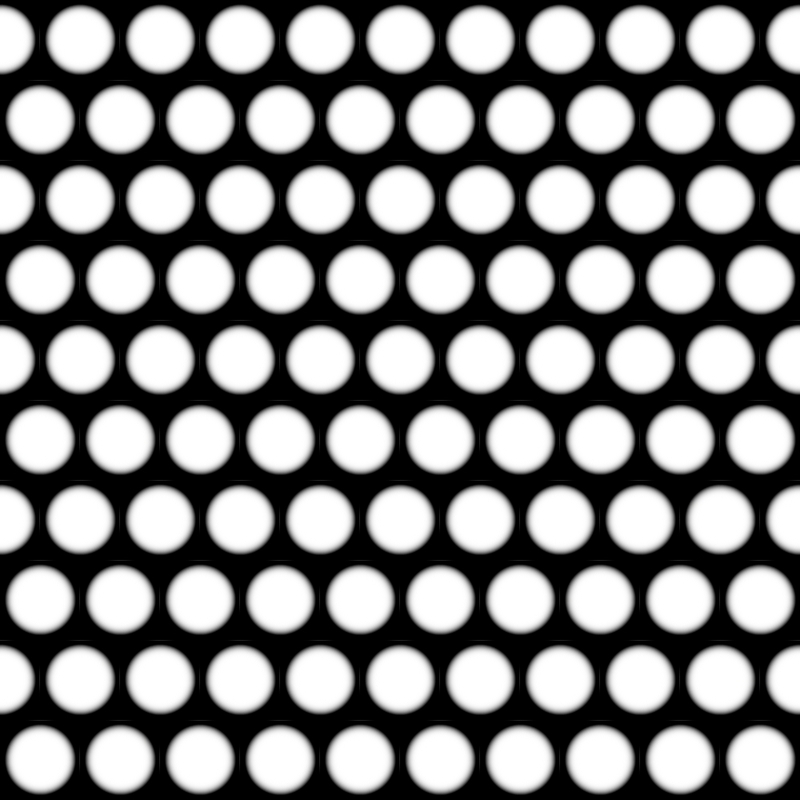 So now that we can use the modulo-expession, it is time to use the floor()-expression, to create textures with offset. So, what does this do? 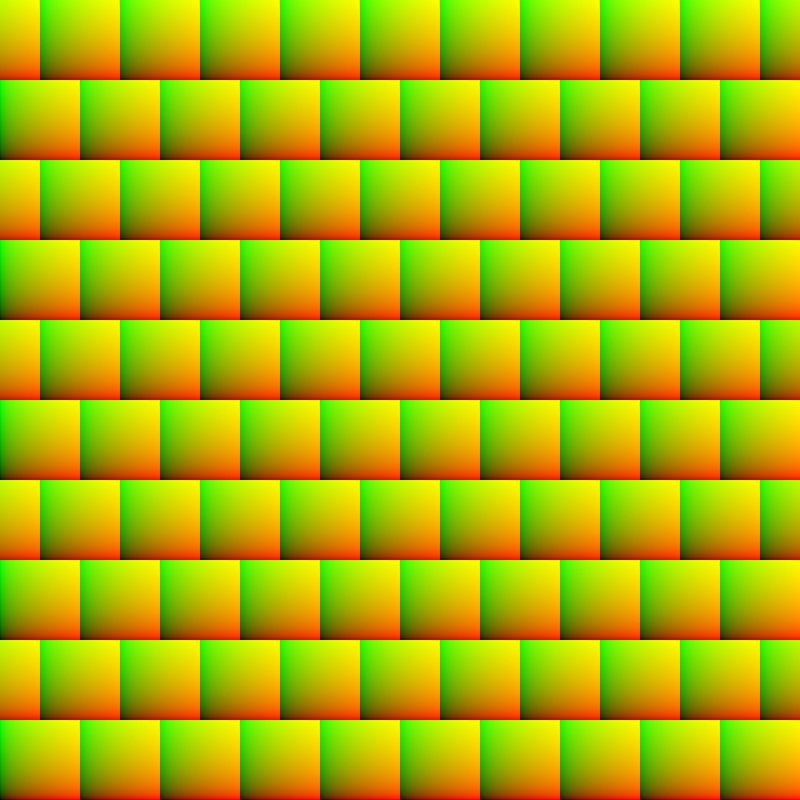 We split the image in 10 different parts, by dividing it by 100. Then we use floor(), to get the absolute value. 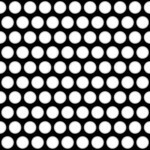 Then we want the modulo, to divide everything into black and white lines, to get two different areas. So we use the if-statement to get two different cases. is the normal step we used before. But the second one is different, we want these UVs to have an offset. 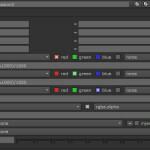 With this you can create several procedural textures in nuke! Have fun!